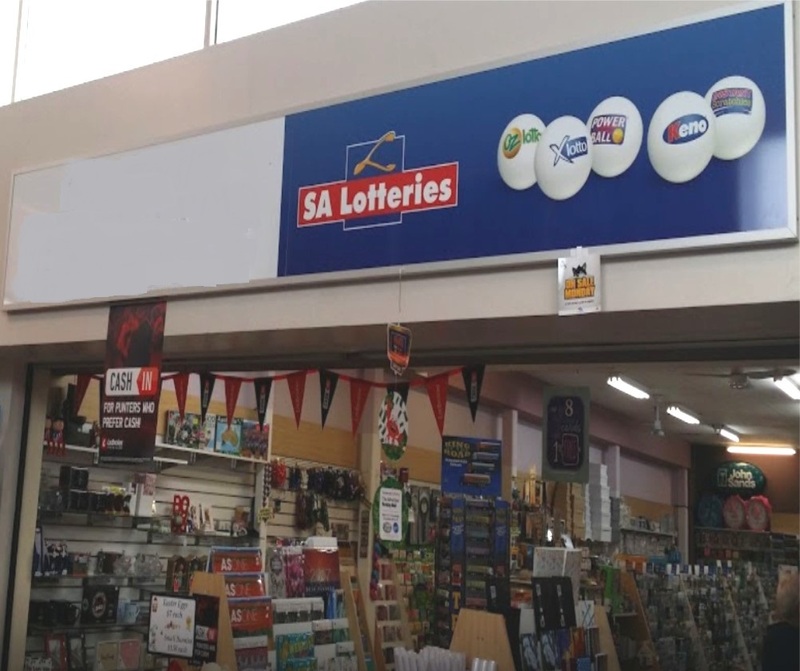 This popular newsagency resides in a spacious modern premises within a popular shopping centre in a north eastern suburb of Adelaide. The business sells newspapers, a large selection of magazines, stationery, greeting cards, giftware, gift vouchers and extra lines of merchandise that are appealing to customers. 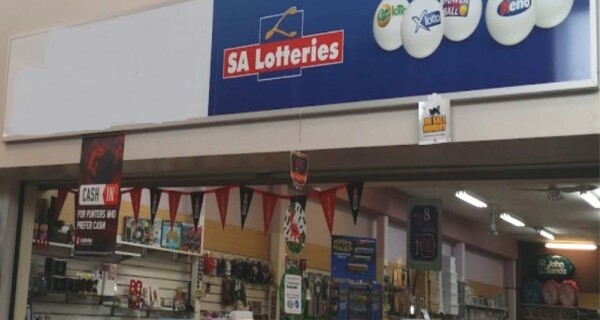 They also have a steady lotteries agency selling OZ Lotto, X Lotto, Powerball, Keno & instant scratchies. The shopping centre has two major retailers as well as Doctor’s Surgery, Dentist, Chemist, Post Office and 10 other speciality shops. All ensure plenty of foot traffic. Shopping centre parking is available for customer’s convenience. Currently operated by the 2 owners and 2 casual staff. This is an excellent opportunity to purchase a long established, ever growing business in an attractive location.